Join the Austin Sports & Social Club’s tailgate party before every UT home football game. Current players enjoy complimentary admission, beverages, and Rudy’s BBQ or breakfast tacos depending on kick-off. We’ll keep the corn hole and flip cup table in action all afternoon! This event is open to SSC members and friends, and RSVP is not required. 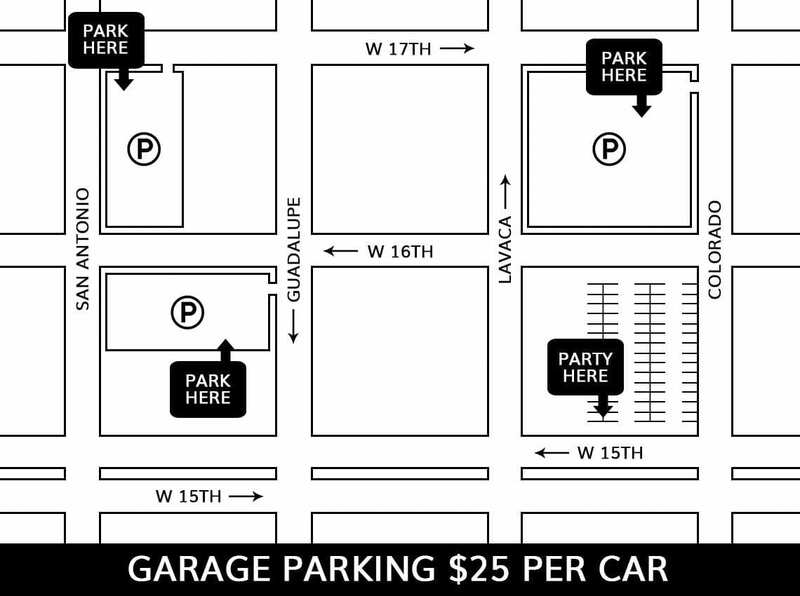 We are in the heart of the action, off 15th, between Lavaca & Colorado. Look for the black Austin SSC tent 2 hours before kick-off.